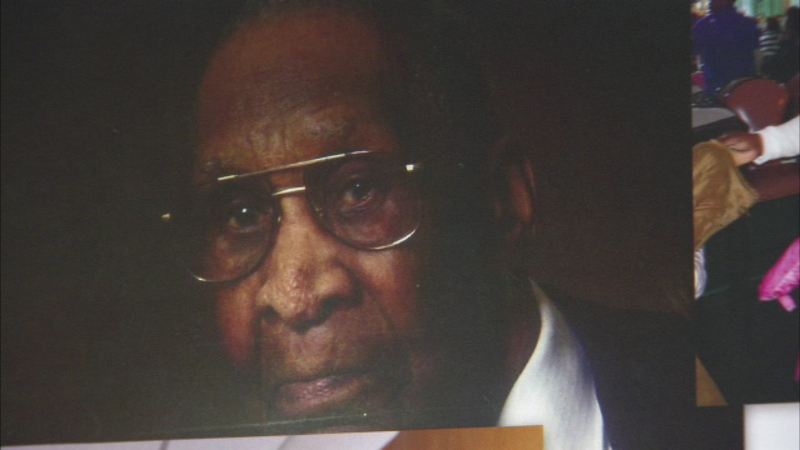 MAYWOOD, Ill. (WLS) -- Family and friends Sunday are remembering the man believed to be the oldest in Illinois. Wash Wesley died last week at the age of 112. Friends and relatives gathered for Wesley's "Home Going Service" Sunday night at the Second Baptist Church in west suburban Maywood. Wesley was born in Louisiana in 1903 and moved to Maywood in 1950. He outlived two wives and did not have any children.